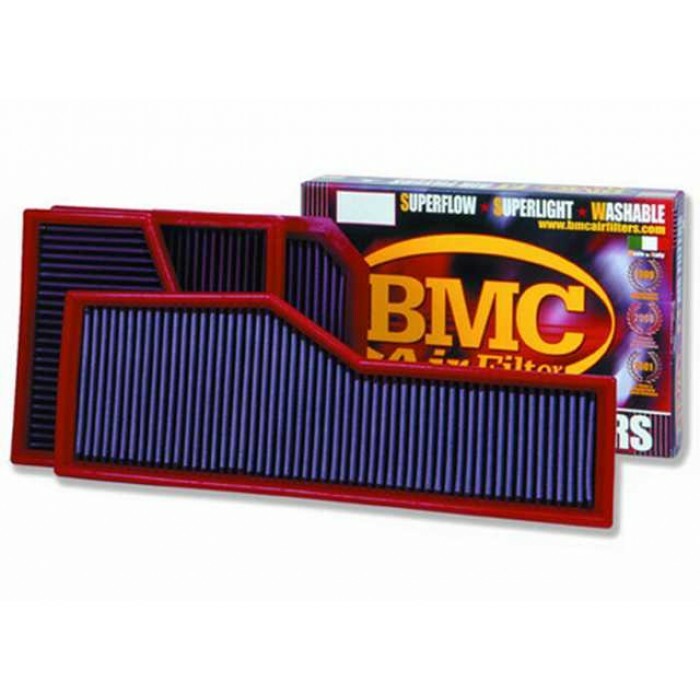 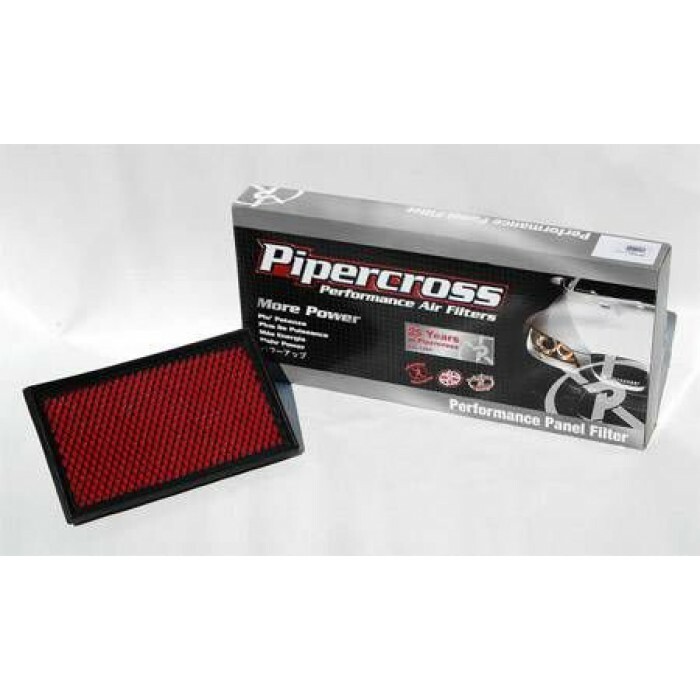 Length: 186 Width: 139 For drivers that require 30% more airflow* and a lifetime, washable air filter** but without an increase in intake sound, Pipercross Air filters provide the perfect solution.De.. 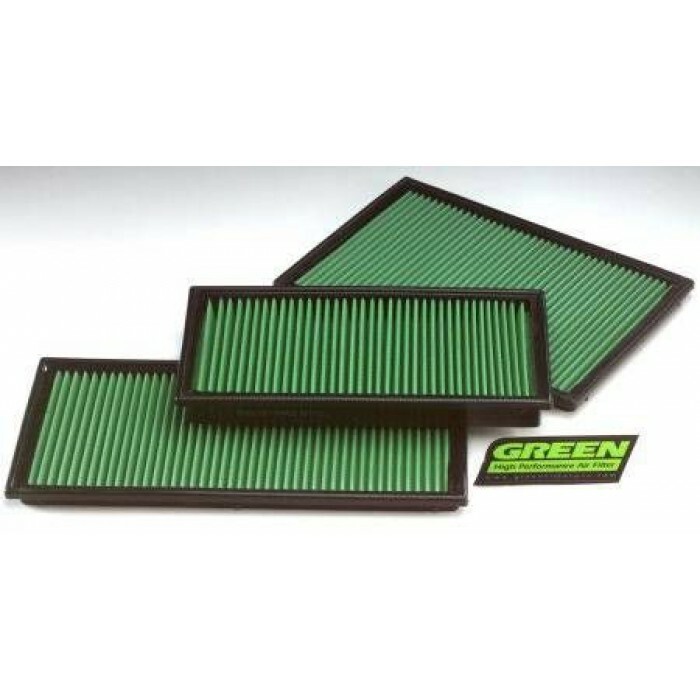 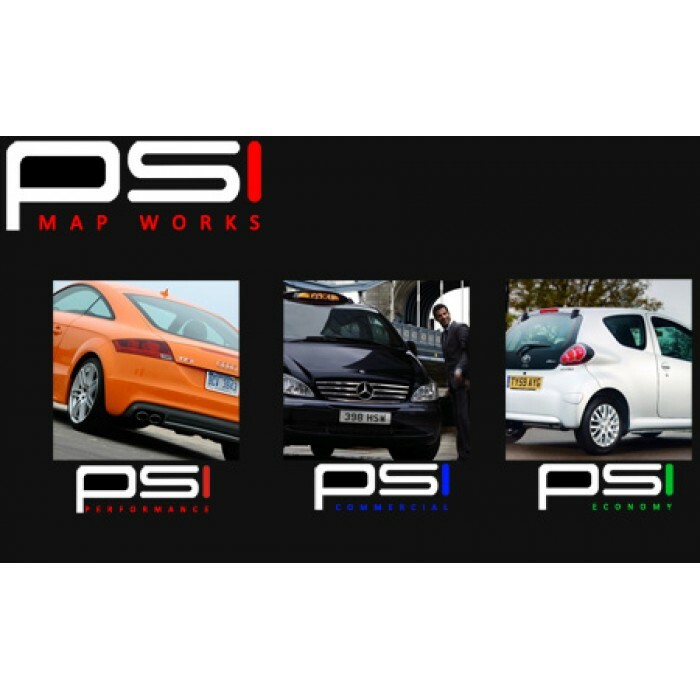 Length: 419 Width: 188 For drivers that require 30% more airflow* and a lifetime, washable air filter** but without an increase in intake sound, Pipercross Air filters provide the perfect solution.De..
Our own Petrol and TDI maps available for almost all models. 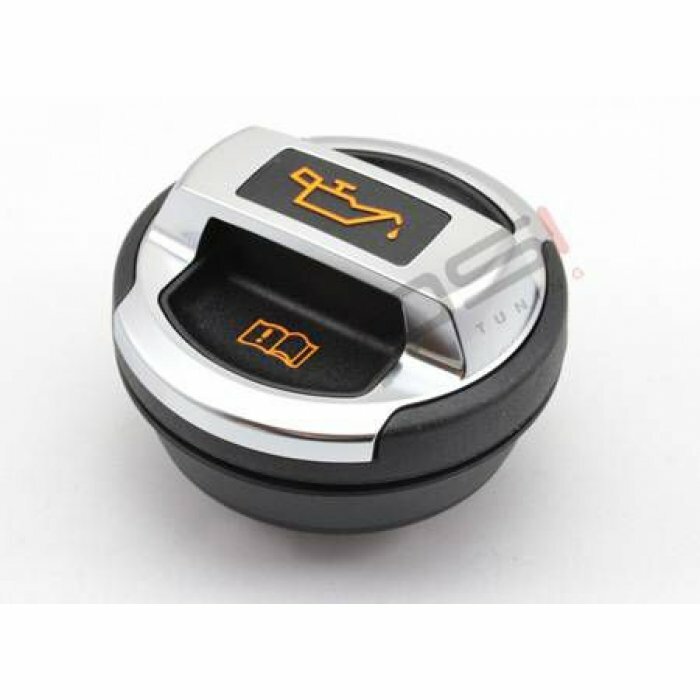 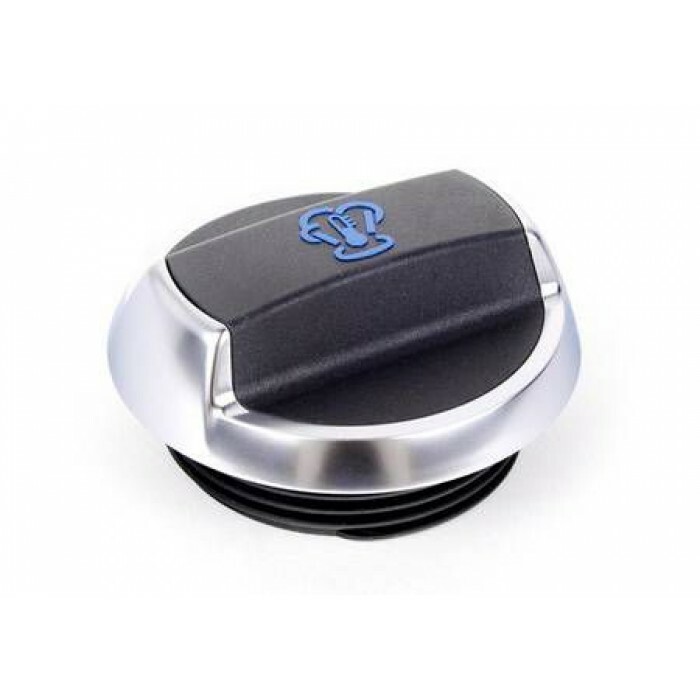 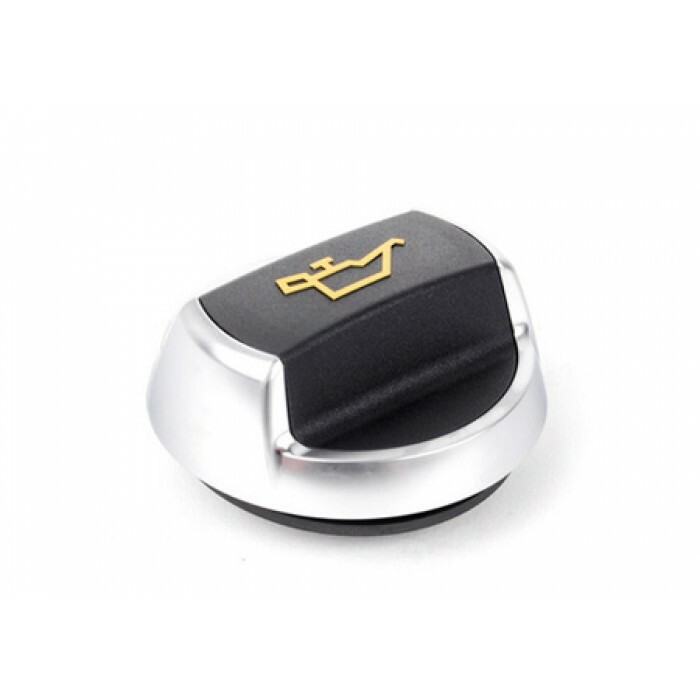 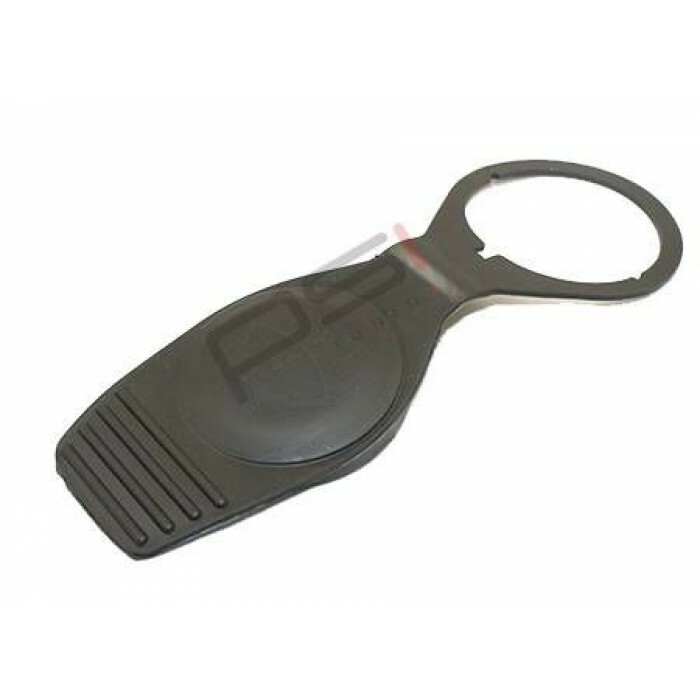 Only £250 inc vat with free rolling road runs.Please call us on 01782 563 703 to reserve a booking.Car manufacturers have to attend to man..
Add some R8 style to your engine bay with this genuine audi R8 Coolant Cap..
Add some R8 style to your engine bayOn some models the oil cap might sit sideways. 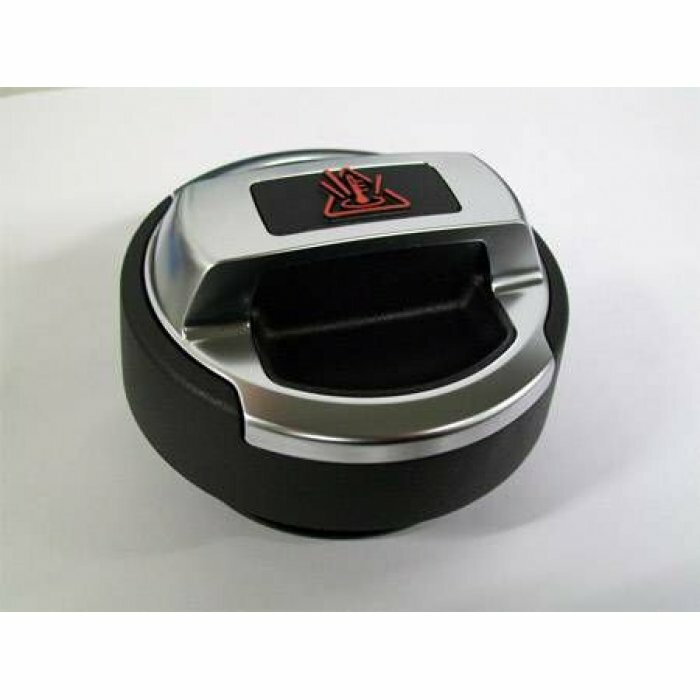 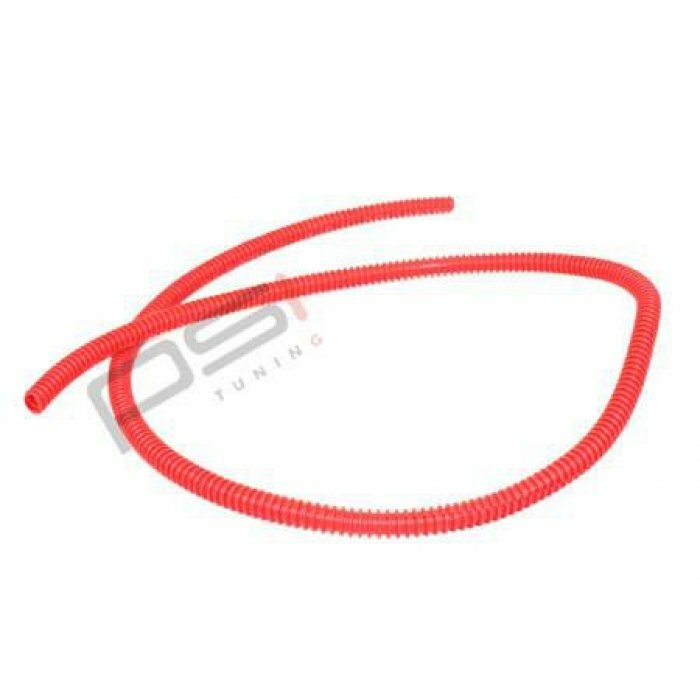 The cap can be modified to avoid this.This is a non-vented oil cap.Also fits the late commond rail TDI's that the 91..
Genuine VW itemGenerally used for coil pack wiring, recommend 5 metres if doing a set of four coil packs.. 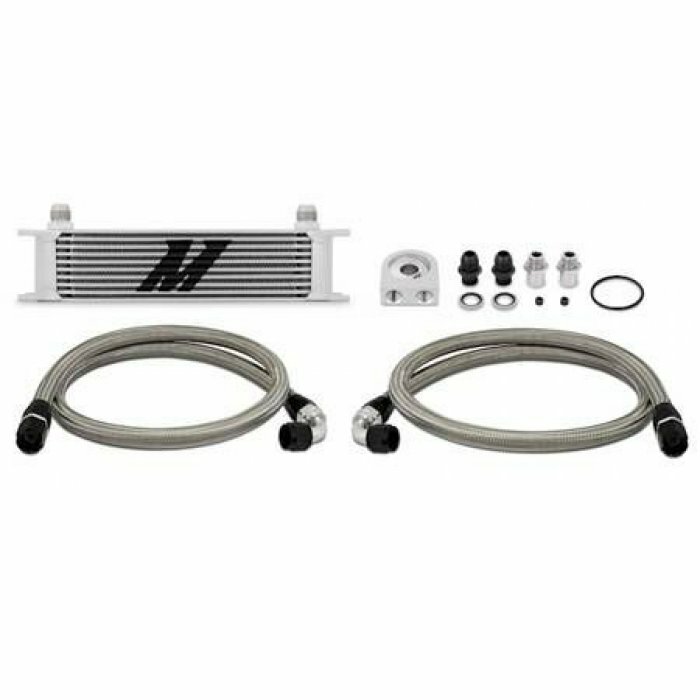 This universal oil cooler is far superior to the factory unit with its 12.91" x 2.81" x 1.97" core.Even under optimum driving conditions increased oil temperatures will cause a drop in pressure and wi..